Home › Aosept Plus Hydraglyde - 1 x 360ml. 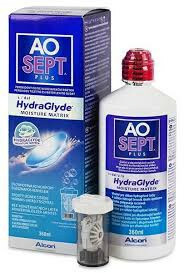 Aosept Plus Hydraglyde - 1 x 360 ml. - For cleaning and storage of all types of soft contact lenses. 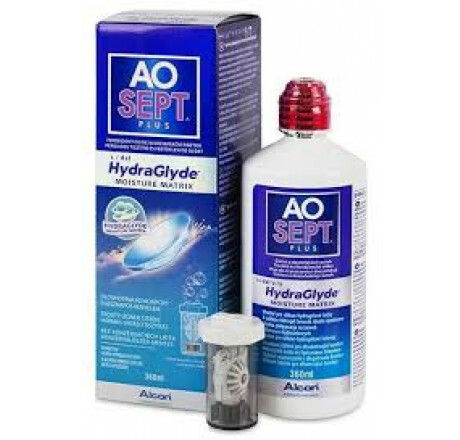 Aosept Plus Hydraglyde - For cleaning and storage of all types of soft contact lenses. Contains: 1 x 360 ml. Also includes a cleaner case for your lenses.